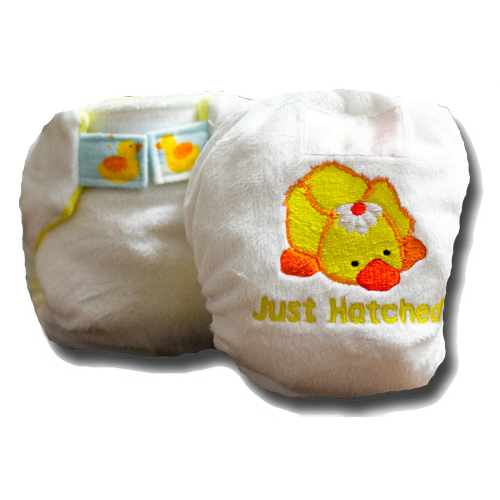 Bubblebubs ever popular "Just Hatched" embroidery is available in our AIO nappy. 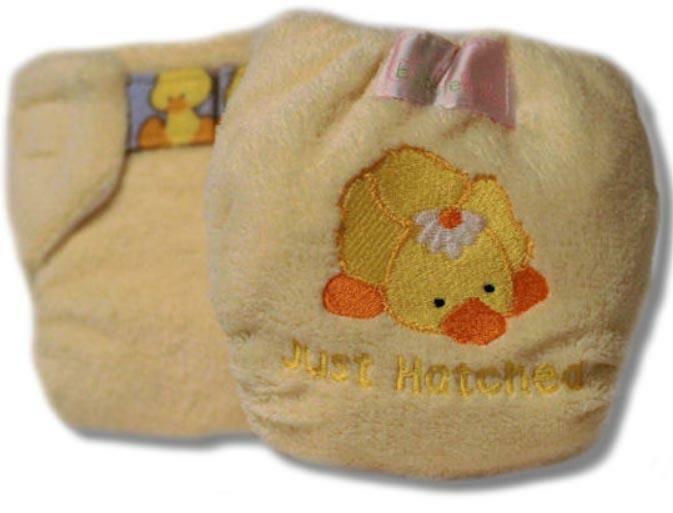 With Minky outer and Velour Inner this nappy is super comfy, cute and makes a perfect baby shower gift. Bubblebubs make a true all in one cloth nappy, no extra bits just put the nappy on. 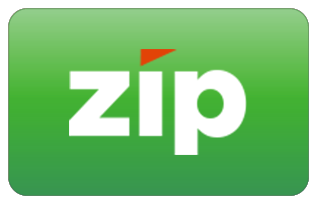 We do recommend a liner to protect the inner fabric. The touch tape fastened all in one has fold back laundry tabs, a sewn in booster and is rolled in at the legs to prevent leaks. Bubblebubs all in one cloth nappies are made in Brisbane by a team of work at home mums.